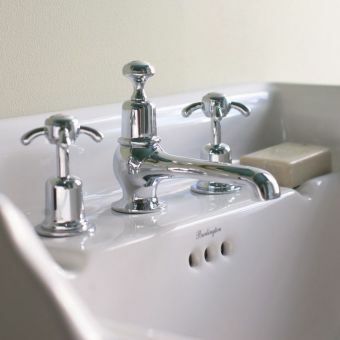 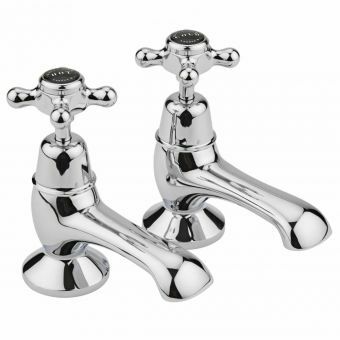 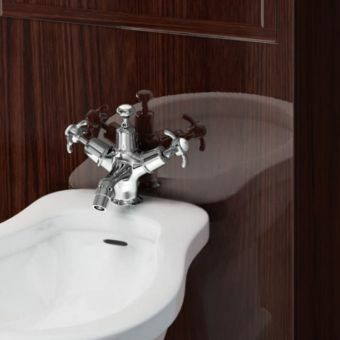 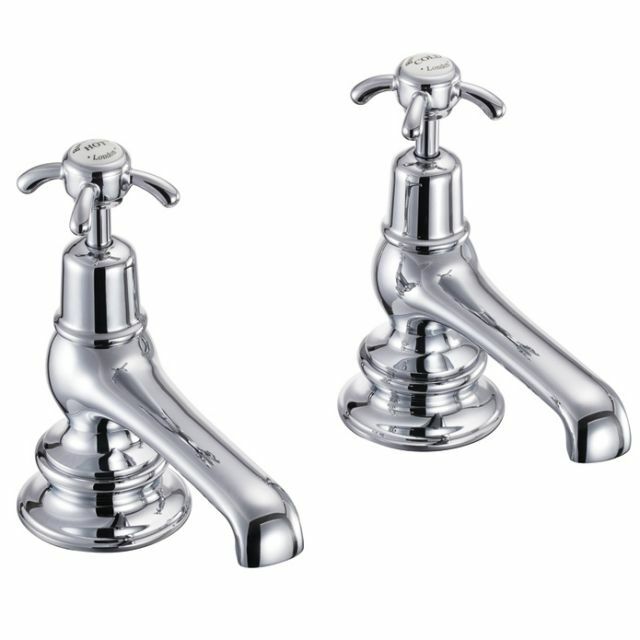 Traditionally in Britain bath taps were hot and cold, these Burlington Anglesey bath taps take direct inspiration for that set up, providing a really authentically victorian bathroom style traditional bathroom look adorning your new bath. 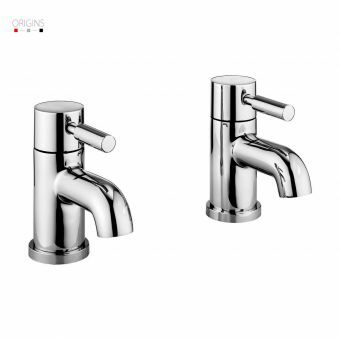 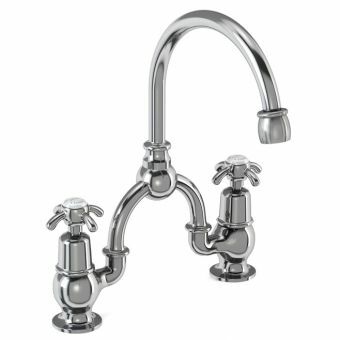 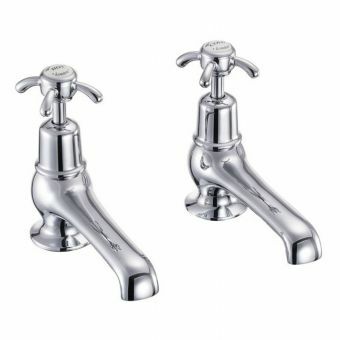 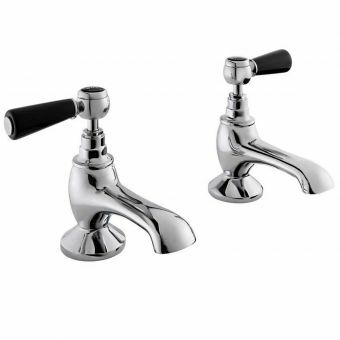 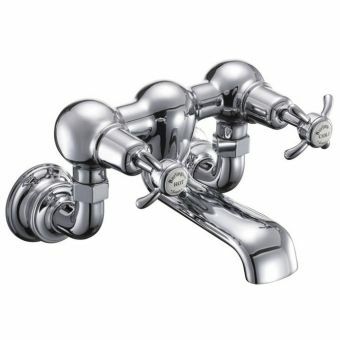 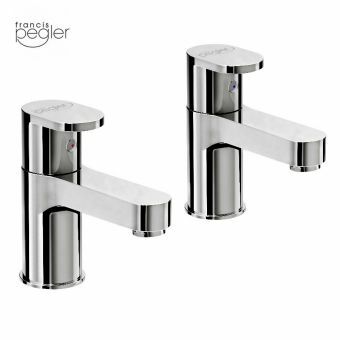 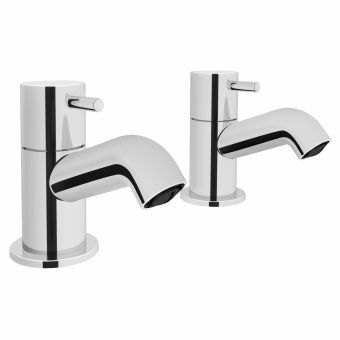 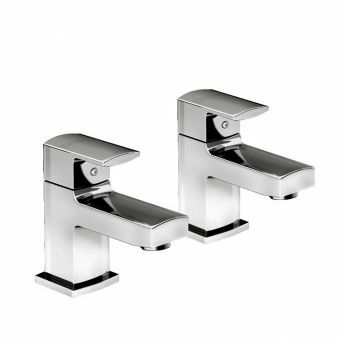 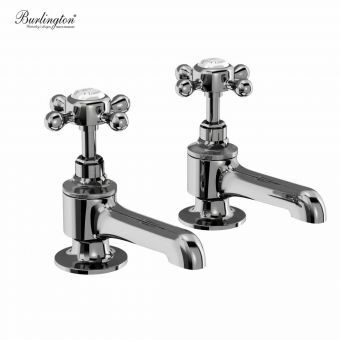 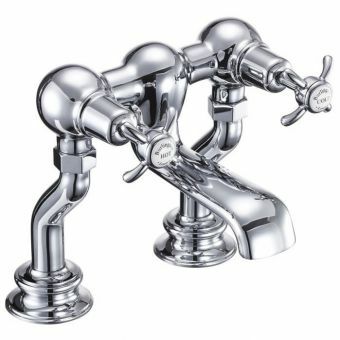 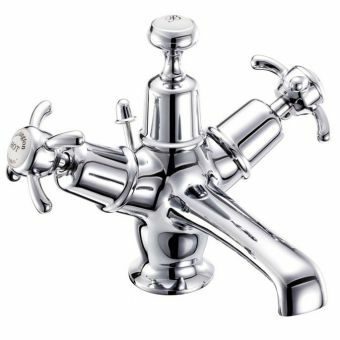 Burlington taps are made from solid brass with a robust high-quality chrome plating that is simple to keep clean and will last for years to come. 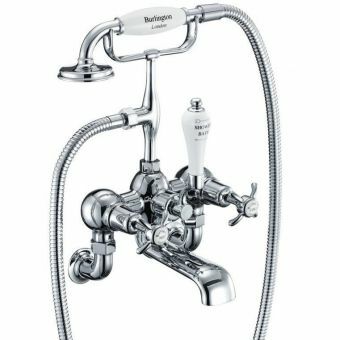 The hot and cold indices are labelled so, and branded with the Burlington logo to add a touch of elegance.